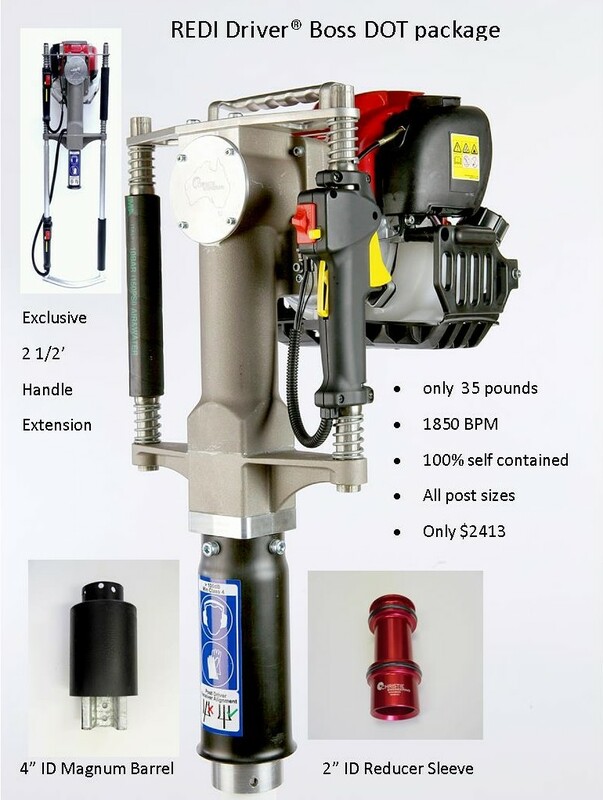 1st on the market, 1st in quality, 1st in service REDI Driver® is the ONLY gas powered post driver with over 5 years of World Wide proven reliability . DO NOT settle for less than THE original & THE best selling! Here at Redi Driver, we’ve been in the fence contracting business for over 30 years. We’ve driven far more posts and built more fences than we could ever count, the hard way. Using a tow behind compressor and a pneumatic driver–towing, starting & stopping, then towing, starting & stopping some more, all the while raveling and unraveling air hoses. 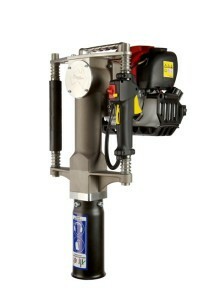 So, when we learned about an amazing hose-free, hassle-free gas powered post driver out of Australia from Christie Engineering, we had to see for ourselves. 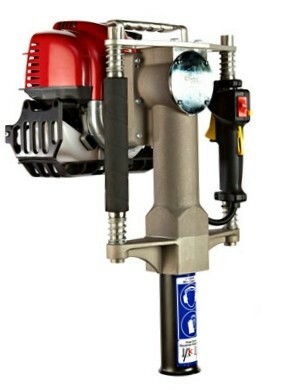 We learned this Honda gas powered post driver has quickly become a best seller in the rugged outback of Australia because it’s gasoline powered, lightweight and self contained. No more pneumatic driver, which means no more towing, starting & stopping, or unraveling. And it works with a variety of fencing posts and fence types, including steel posts up to 3″ OD, t posts, sign posts, u- channel posts, guide posts, tent stakes, some wooden posts, and grounding rods.